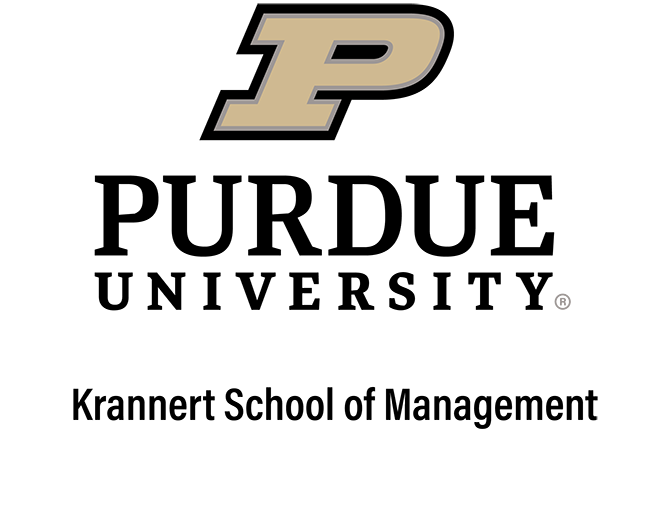 Copyright © 2016 Purdue University. All Rights Reserved. An equal access/equal opportunity university.